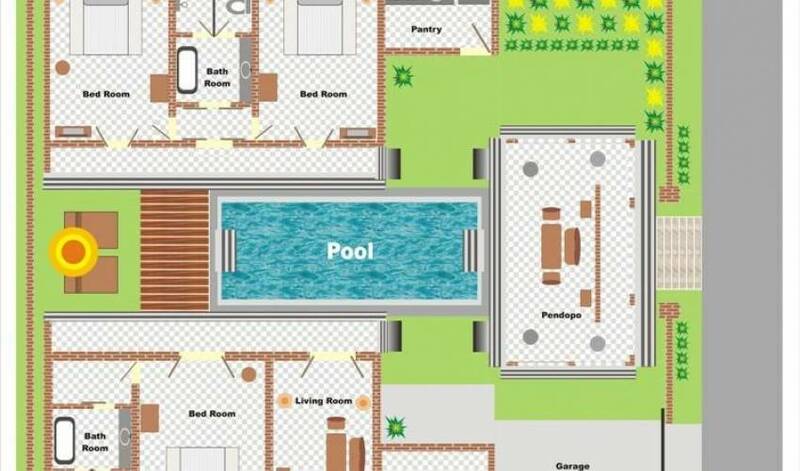 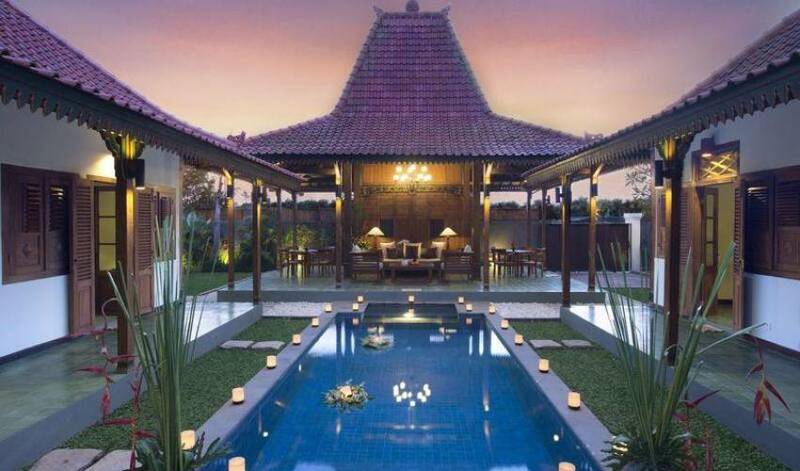 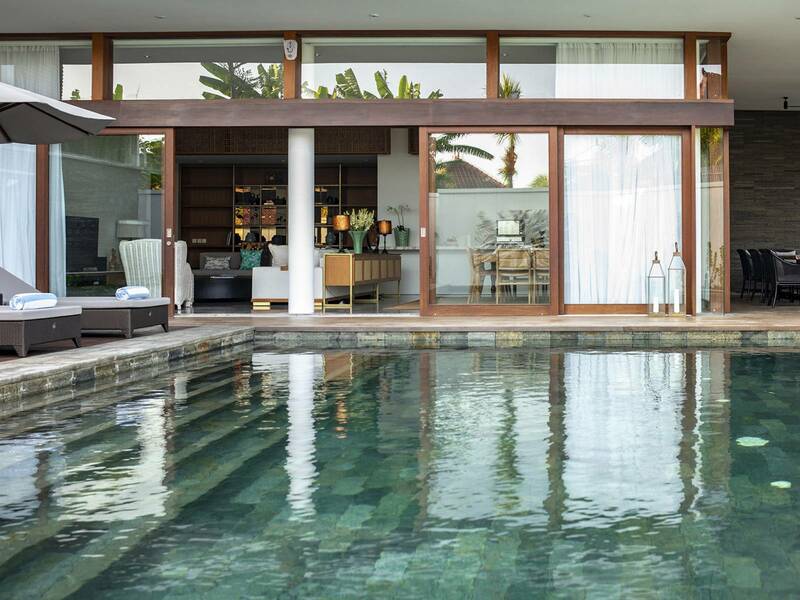 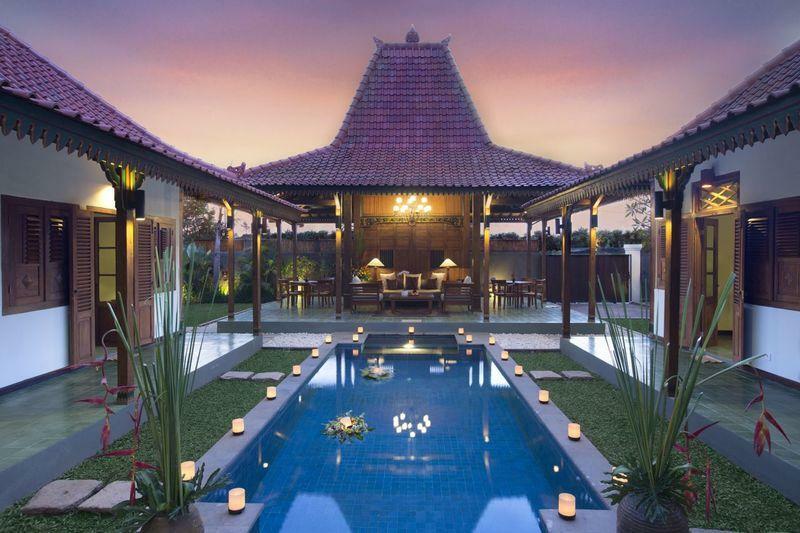 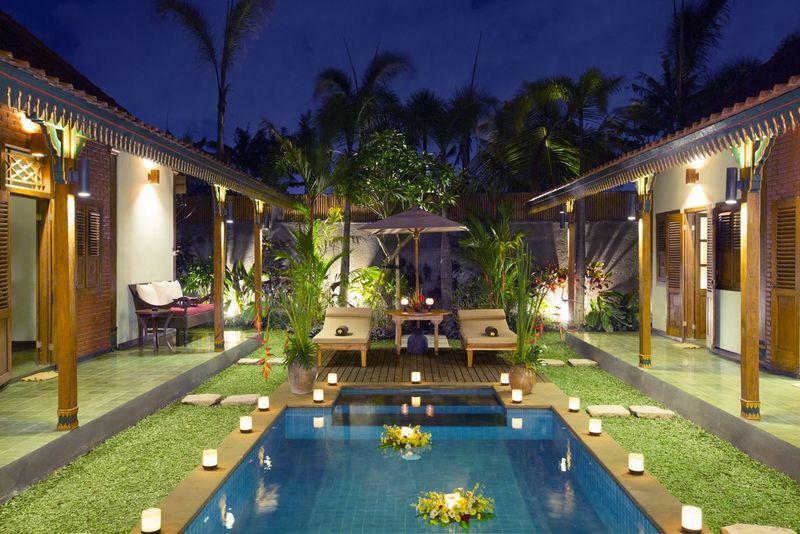 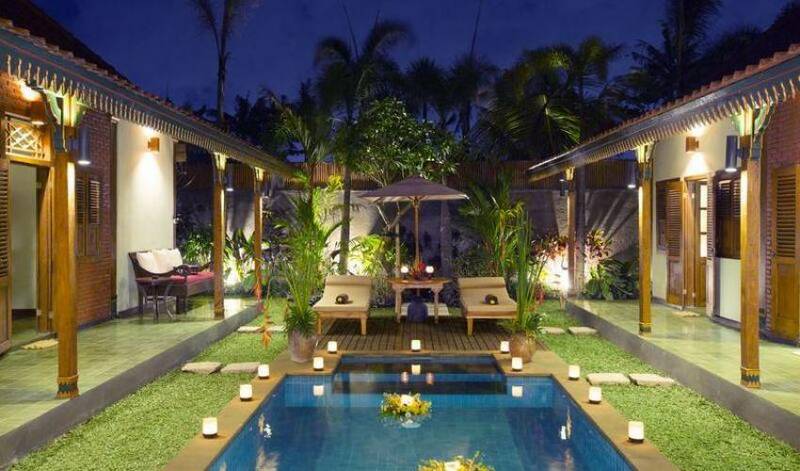 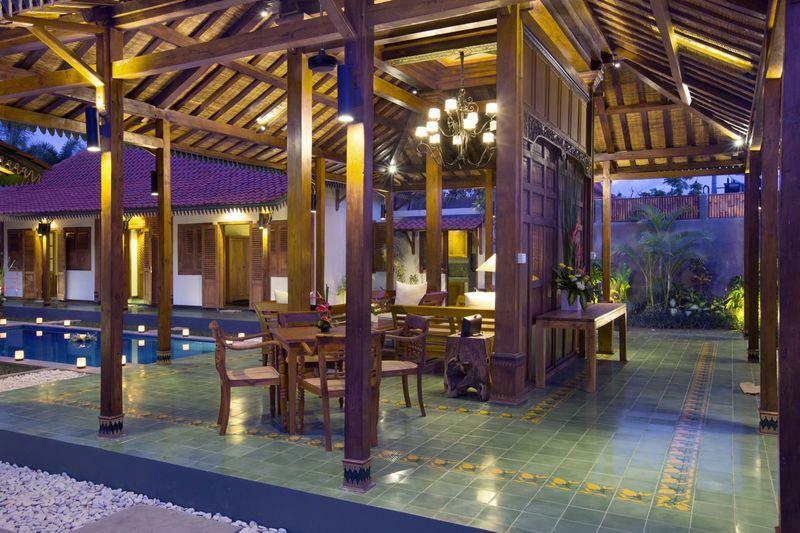 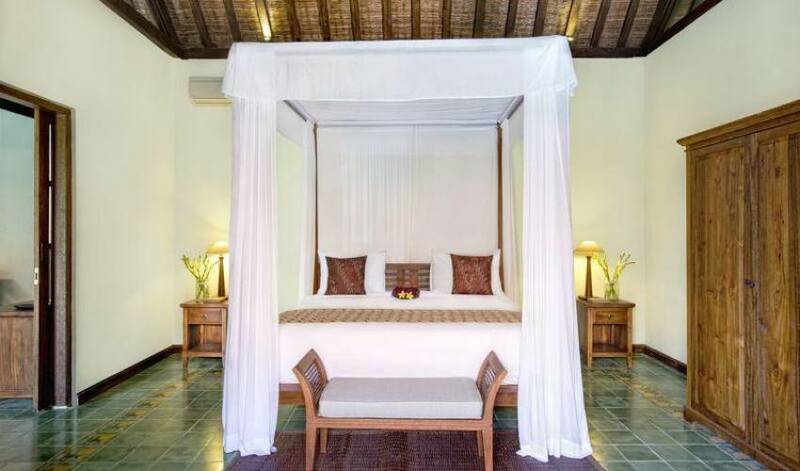 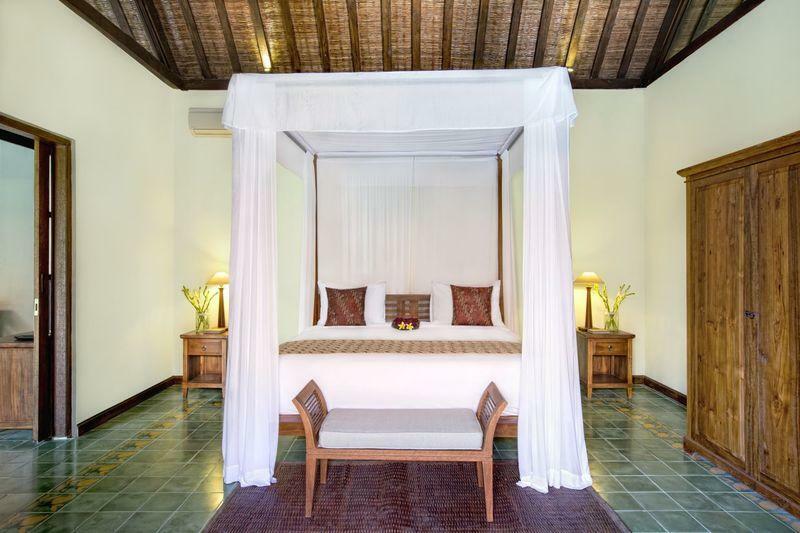 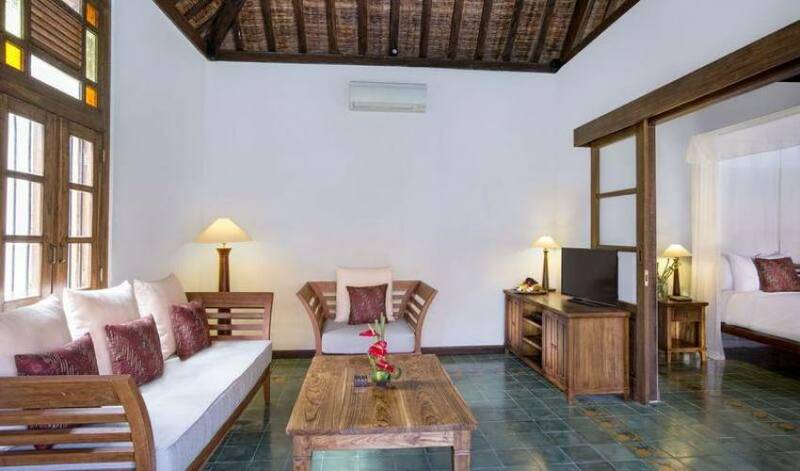 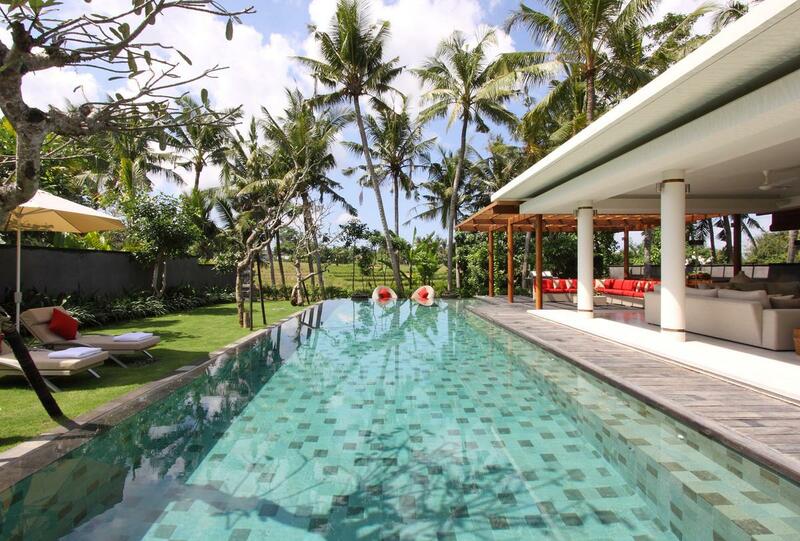 The master piece of this villa build in a 450 square meters land with the authentic Javanese style building. 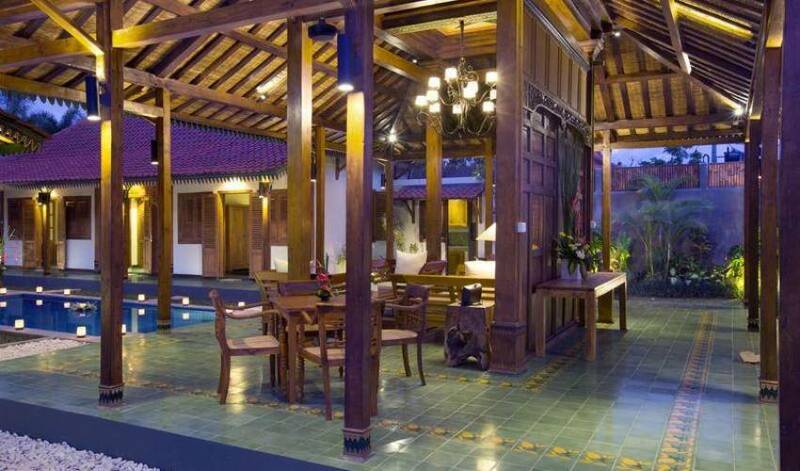 It has magnificent area of Pendopo – the outdoor traditional living and dining area as a gathering for the whole family. 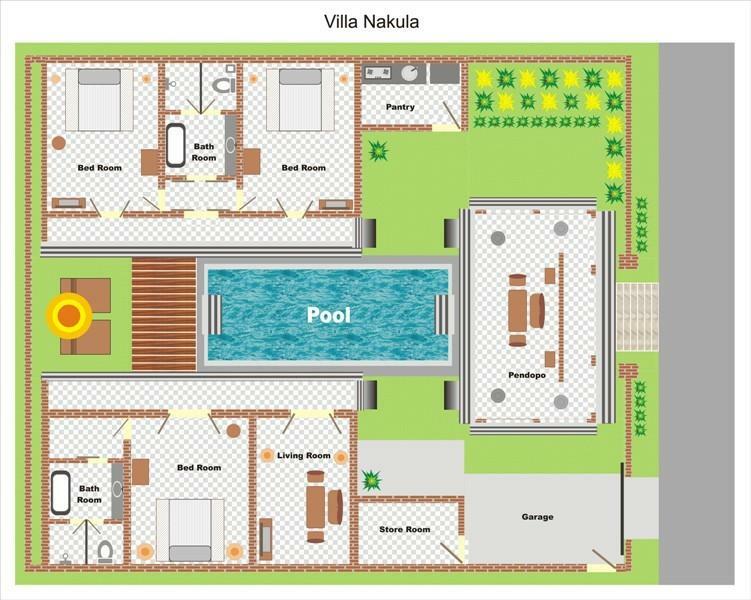 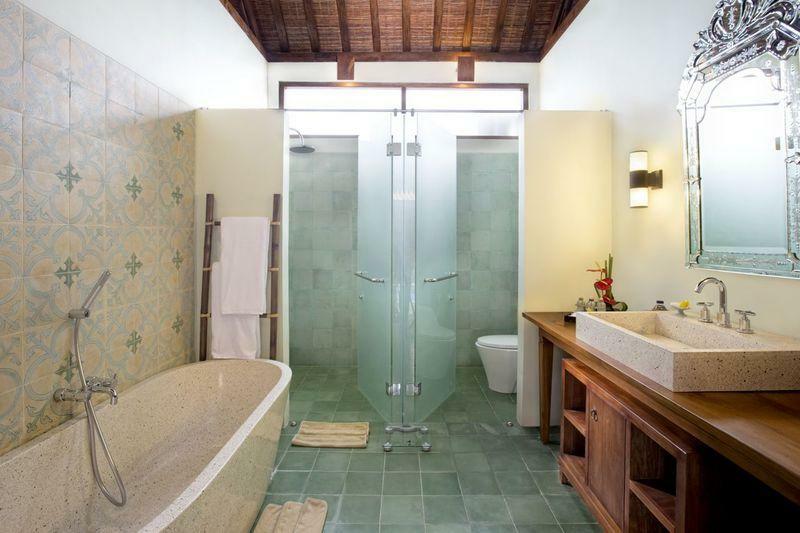 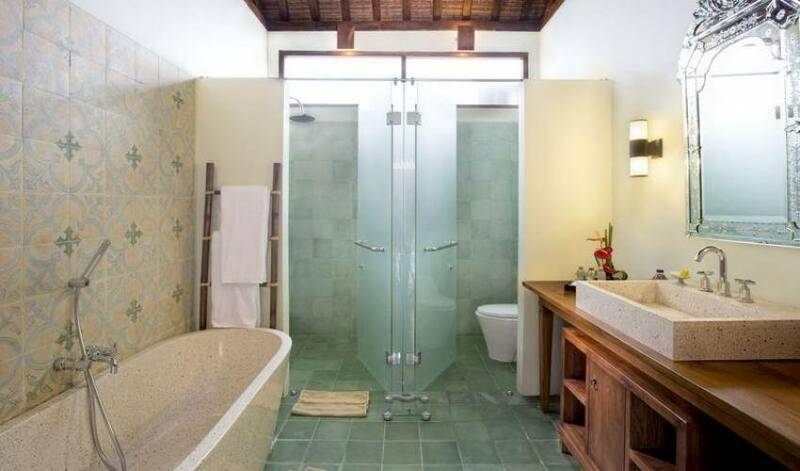 The master bedroom has a private living area and bathroom, which completed with a posh bathtub. 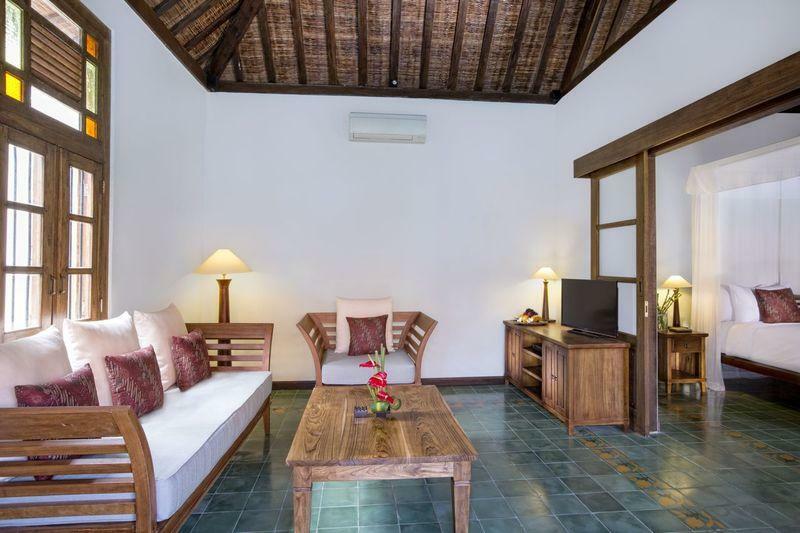 Meanwhile, there are 2 guest rooms which equipped with LCD TV and DVD player plus sharing bathroom with elegant vanity.